A little less than 3 years ago, I threw in the proverbial towel on my 9 year marriage. 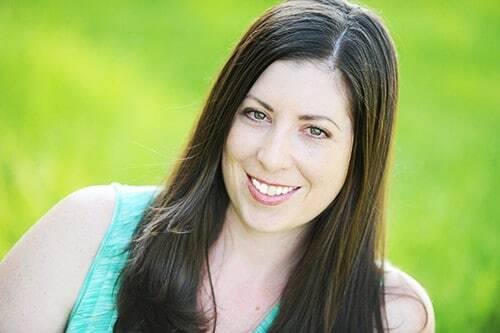 At the time, I had a 4-year-old and a newborn, and was lucky to get 4 hours of sleep a night. I was physically exhausted and emotionally raw. I was also struggling financially. In the span of 3 months, I went from living in a dual income house with one child, to being a single mom, struggling to afford my bills, and my $1,000 monthly daycare expense. At the time, I had this blog, Homemade for Elle, and was running it like a hobby. Sure, I made a couple hundred dollars a month on ad revenue, but the gap I needed to fill without the second household income was much, much more than a couple hundred dollars. I decided to stop treating my blog like a hobby, and instead treat it like a business. Since I made that decision, I have consistently brought in $1,700 – $2,500 a month in income. It’s helped give me breathing room in my budget, and ensure the financial stability of my family. 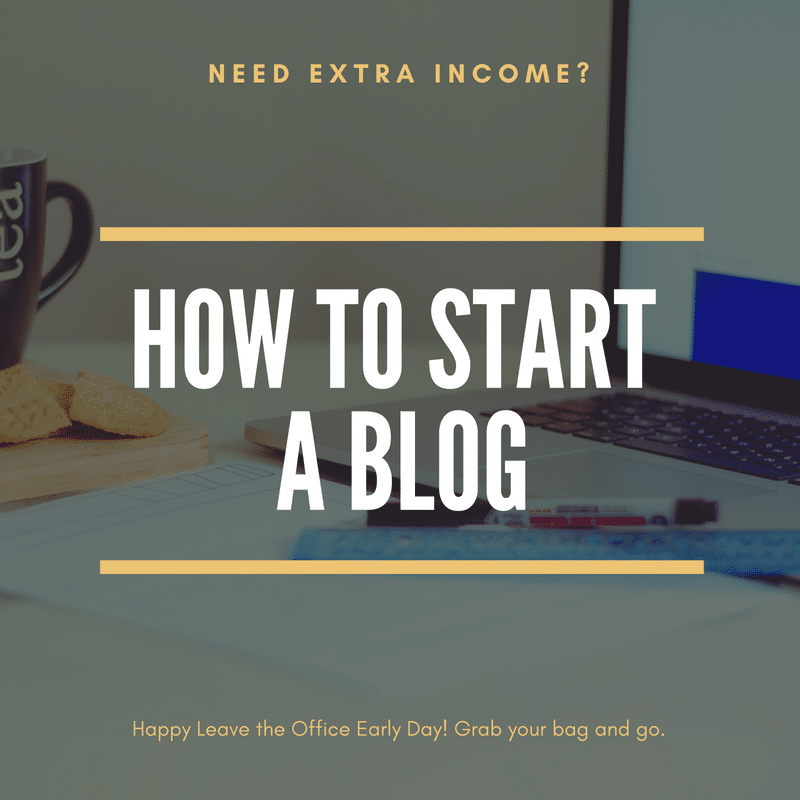 If you’re looking for a way to add income to your household, and you’re willing to put in at least 20 hours of work per week, these are the steps you can take to make money by starting a blog. I have known a lot of bloggers with varying levels of success. In my experience, bloggers who write about content that people are searching for on Google, are the most successful. Yes, maybe you want to write about your personal life, and that’s fine! But very few people who write about themselves will ever attract enough readers to make it lucrative. I think the best approach is to get users to your website who are looking for “how tos” on Google. Are you a great cook? Are you skilled at working on specific cars? Can you create unique crafts? Think about what specific, unique skills you have that you can write about and teach others to do. That’s what your blog should be about. To see if your idea or skill is something people are searching for, you can add this Chrome extension to your browser. Type in keywords or phrases related to what you want your blog to be to see how many monthly searches it gets. 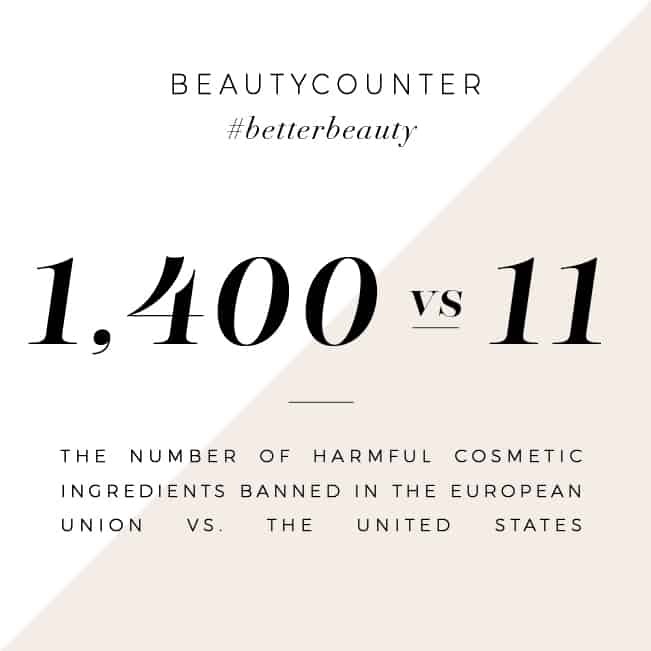 The more, the better, but also pay attention to the competition. If 1,000 blogs are all writing about the same thing, it will be hard to rank for it. Start by coming up with a name for your website. I recommend picking something that is easy to spell and remember. My blog name, Homemade for Elle, is not really ideal – because it’s not easy to remember. However, because I write a lot of homemade content, having the word “homemade” in my blog title does help with my SEO (more on that later). If you really intend to make money with your website, you need the flexibility of having a self-hosted website. There are several hosting companies you can go through to register your name and purchase a hosting package. I use BlueHost for a couple of my websites and love how easy it is to use. I have also found that any time I have problems with my site, BlueHost is incredibly responsive and helpful in helping me work through the problem. 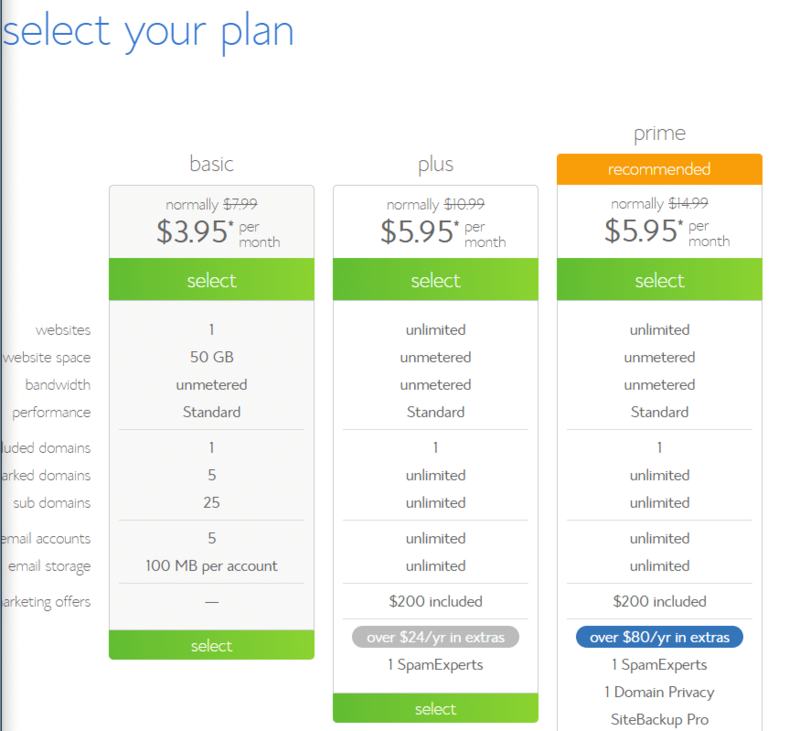 There are three BlueHost packages to choose from. Pick whichever plan makes the most sense for your blog and your needs. 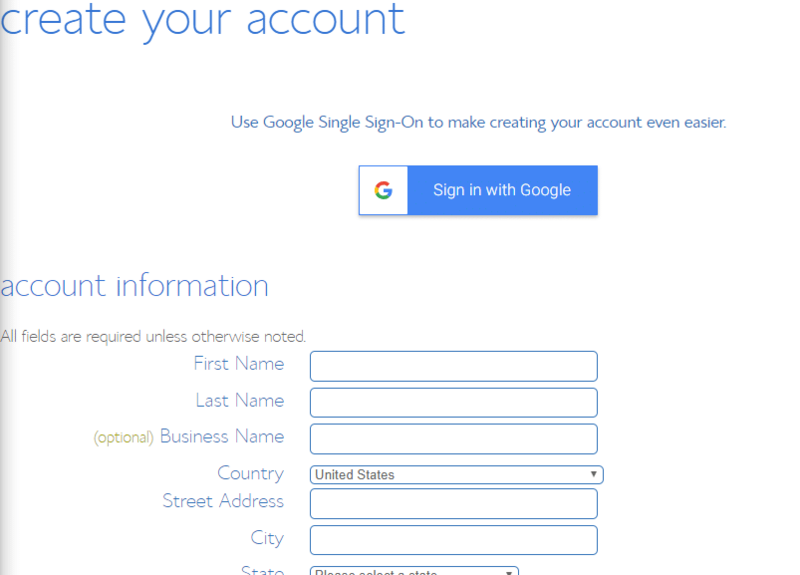 Once you’ve selected your plan, you can now select and register your domain name. If the domain name is already taken, BlueHost will alert you that it’s unavailable. Unfortunately, there’s not much you can do, other than select a different name. 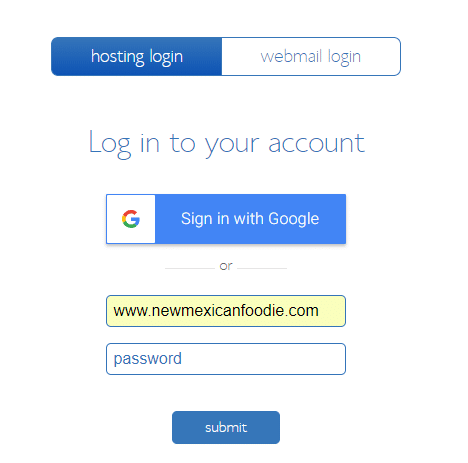 Once you’ve selected a domain name that is available, you’ll create an account with Bluehost. 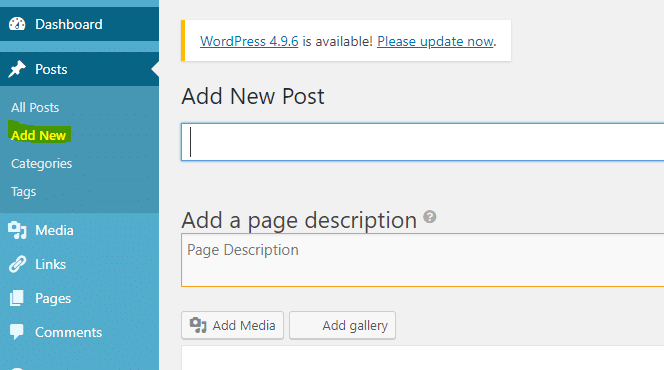 Next, follow these steps to Install WordPress on your website. 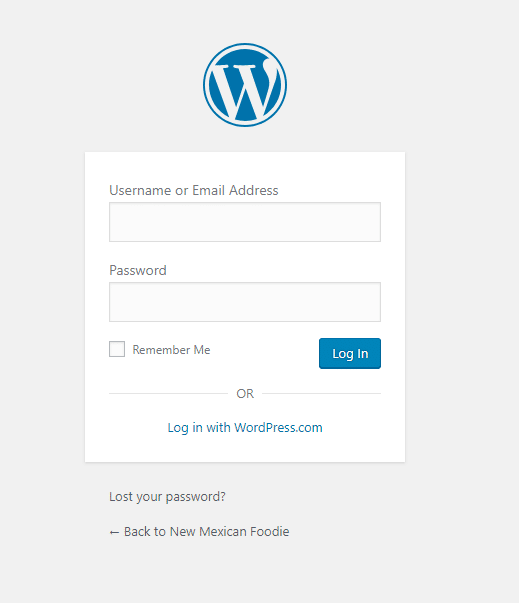 Once you have your password and login for your website, login to your site by going to www.yoursite.com/wp-admin (replacing yoursite with your site). If you’re at this step, congratulations! You’ve now successfully started a blog! 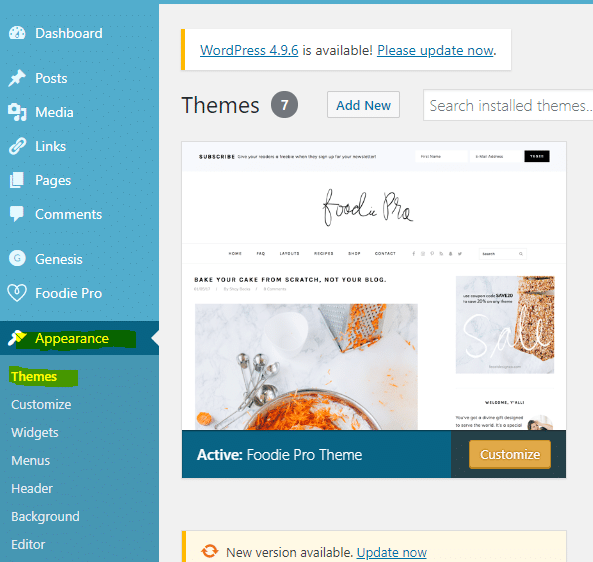 Once you have your domain name purchased, your hosting package selected, and WordPress installed, you can choose a theme for your blog. You’ll find themes under the Appearance section of your Dashboard. Click “Add New” to browse hundreds of free themes. Once you have one selected and downloaded, use the “Customize” tab to set your preferences. Once your theme is setup, it’s time to start adding content! Under the Posts section of your Dashboard, select Add New. Give your post a title, then add your content. I recommend adding in pictures to break up your content (readers seem to stay more engaged when there are lots of high quality photos). Keep adding more posts related to your blog to give your readers fresh content to read! I recommend setting a goal of how many posts you’ll add each week. I have been blogging for 6 years, and have quite a bit of content already, so I aim at adding 2 new posts per week. If you’re starting out, you may want to do more than that. Just make sure you’re writing quality content that you feel is helpful to the people who are visiting your website. Once your blog is started, you’ll want to get a gmail (or other email) account and social media pages with your blog’s name. For instance, my email address is homemadeforelle@gmail.com. I also setup a Facebook, Twitter, Pinterest, Instagram, YouTube, and Google + account. Every time you post new content, be sure to share it on all of your social media accounts. Getting people to your website is crucial to making money. You can get people to your website through social media (Pinterest, Facebook, Twitter), word of mouth, or by search engines, like Google. There are thousands of different strategies for how to rank for keywords with Google, i.e. search engine optimization (SEO). I found BackLinko has a tremendous amount of invaluable information. I recommend subscribing to his newsletter, then spending several hours reading some of his SEO content to familiarize yourself with it. Those are the steps to starting your own blog! Have any specific questions? Leave them in the comments!